Can I get a divorce in Singapore if my spouse is a foreigner? Going through a divorce is not easy. 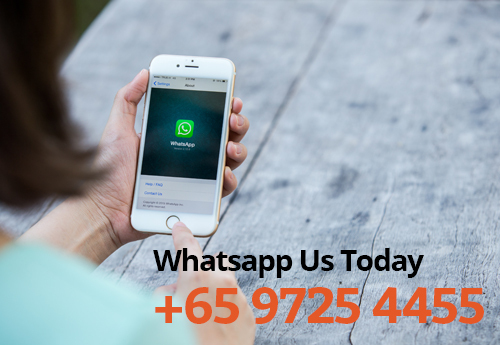 It is a daunting, complex and emotional process especially for citizens who are married to expatriates or foreigners who are living and working in Singapore. 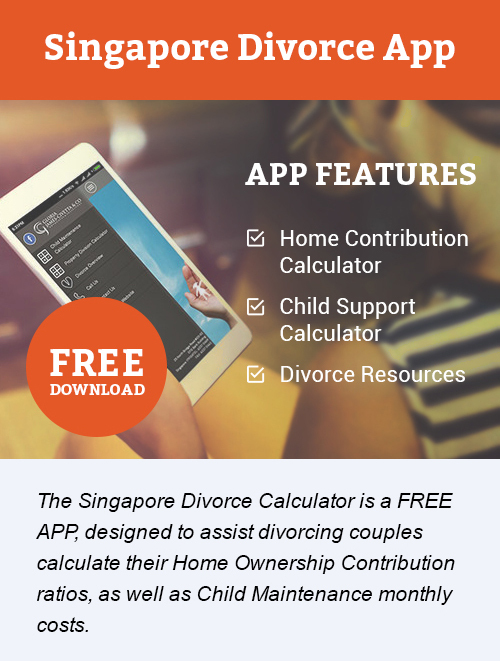 Statistics show that the rate of divorce cases in Singapore with foreigners has gone up from 31% in 2011 to 40% in 2018. Divorce can be very difficult for especially for parties who are residing in Singapore on the basis of their spouse’s employment – eg. Dependant’s Pass based on the spouse’s Employment Pass. Upon the conclusion of the divorce, the dependant spouse may risk his/her right to reside in Singapore, depending on the said party’s residency status. This is even more complex for cases where there are children to the marriage. At times, the dependant spouse may have to consider relocating to his/her home country. 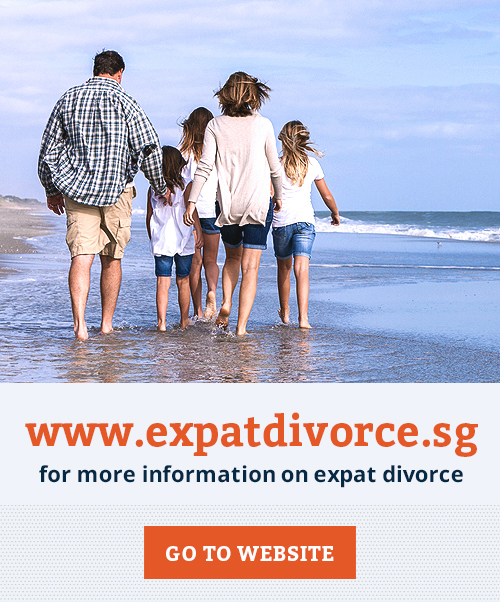 Is divorcing a foreign spouse in Singapore allowed? Yes, parties who are married to a foreign spouse are also allowed to commence a divorce in Singapore. If at least one party is a Singapore Citizen, the Singapore courts will have the jurisdiction to hear the divorce matter. If none of the parties are Singapore Citizens, at least one party has to be habitually resident in Singapore for a period of at least 3 years preceding the filing of the divorce. What if I have been married to my spouse for less than 3 years? What if I have been unable to find or contact my spouse for a period of time and I think he/she has gone back to his/her home country? You may still proceed with the divorce. However, the court will still require you to serve the divorce documents on your spouse. This will necessarily lead to higher costs as attempts have to be made to locate him/her, and if this is not successful, an advertisement may have to be placed in an overseas newspaper as substituted service. Alternatively, an application can be made for the dispensation of service if there is reason to think that the advertisement will not be effective. A divorce lawyer will be able to make such applications for you. (e) Both parties have lived apart for a continuous period of at least 4 years immediately preceding the filing of the writ. You must also be certain that you want the divorce matter to be heard by the Singapore courts and not by another foreign court – eg. for the divorce to be heard in your home country / your spouse’s home country, etc. How can I show that the marriage has broken down irretrievably? Will I still have to pay maintenance to my wife if she has gone back to her home country/some other country? If your wife has returned to her home country or is in another country and she does not make an application for maintenance, the court will not order you to pay maintenance. However, if your wife does make an application for maintenance in the court of her home country/another country and maintenance is ordered by that court, it may be registered by the Singapore court. When determining the custody and care and control issue, the court will place paramount importance on the child’s best interest. If the foreign spouse wishes to relocate to his/her home country after divorce with the children, he/she will be allowed to do if both parties consent to the same. If not, the intending spouse must seek permission from the court. Should the ex-spouse take children out of the country wrongful, he/she may be liable for child abduction. 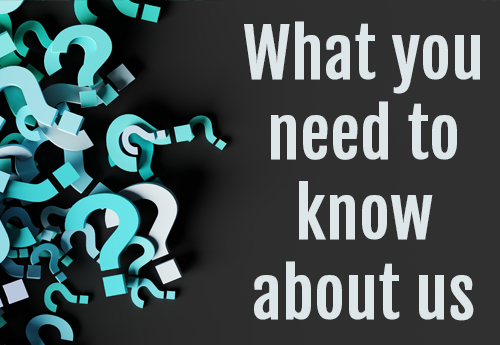 Lawyers at GJC Law, have the knowledge, experience, and resources needed to handle even the most complex international Our friendly and divorce lawsuits. 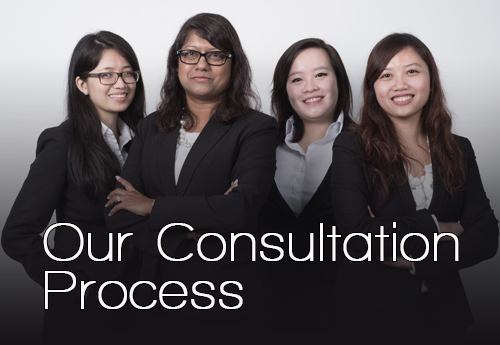 Our lawyers will create a strategy that not only suits your needs but one that suits your budget. 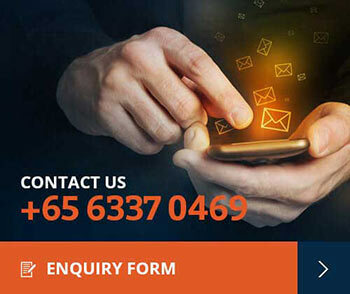 We will also inform you on what to expect as well as give you an alternative dispute resolution option that will save you precious time and money. 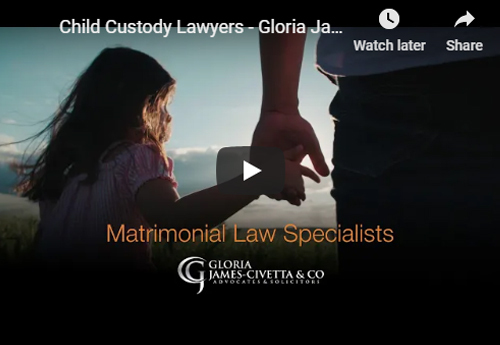 Should you require legal representation, kindly contact Gloria James-Civetta & Co for a free 30 minute consultation with one of our family lawyers.